The Fulani Herdsmen attack has continued unabated in Benue state as more than 6 people have been confirmed dead in Benue state yesterday. Samuel Ortom, governor of the state, disclosed this on Wednesday when he received Dominic Oneya, former military administrator of the state, in Markurdi. He said while two women were killed in Logo, another two were killed in Guma. Ortom said there were other accounts of violence claiming lives in various parts of the state. According to him, “I have not been able to reach the divisional police officers in those areas, so I can’t confirm these attacks,” he said. While alleging that the Miyetti Allah KautalHore are threatening further resistance of the state’s Open Grazing Prohibition and Ranches Establishment Law — causing ripples in the state, the governor called on security agencies to arrest the leadership of the group. Benue has been thrown into mourn since earlier this month when herdsmen attacked communities in the state, killing about at least 70 persons. 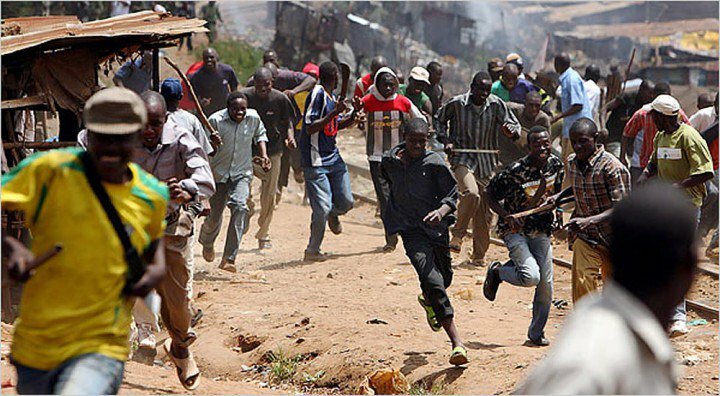 There have also been other pockets of clashes between the herders and farmers/community members in other parts of the country, including Taraba and Nasarrawa states.